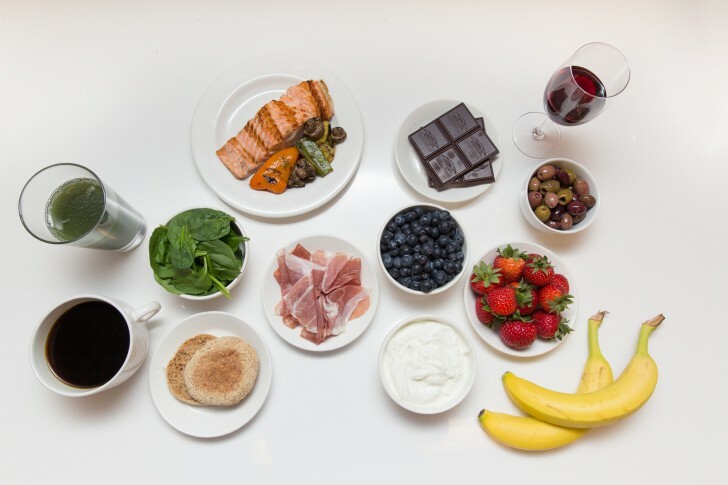 Having shadowed ballet dancers at the height of show season, we know that their daily meals actually look a lot more human than you might imagine. 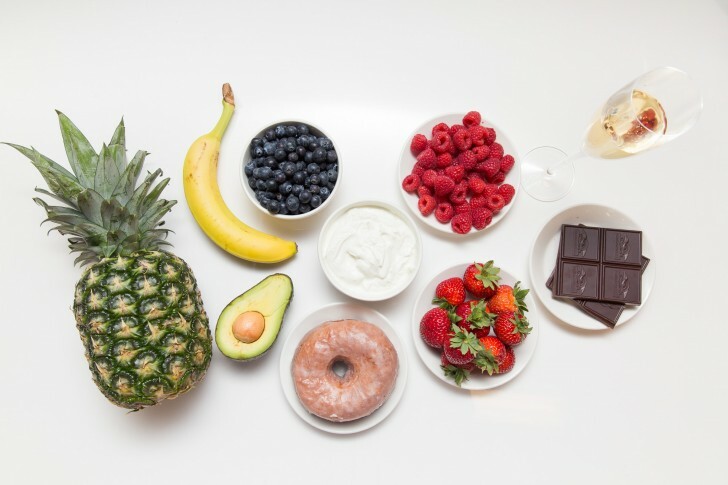 So we were less than shocked to learn that the New York City Ballet’s Corps de Ballet and principal dancers followed suit when it comes to their meals and snacks. Which, yes, include winding down with a post-work glass of vino (or champagne, or a good, stiff martini). 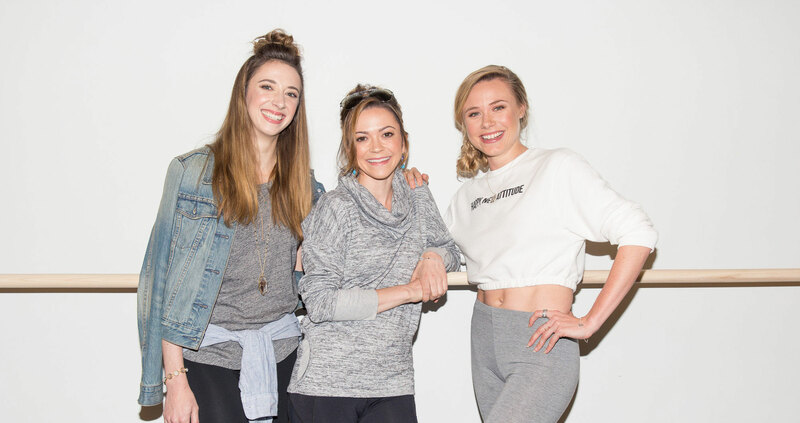 Ballet dancers—they’re just like us! Kind of. Dinner: “I love gourmet tacos because of the portion size. I get a solid meal with some protein and veggies, but not too many carbs. Fish tacos are my go-to! 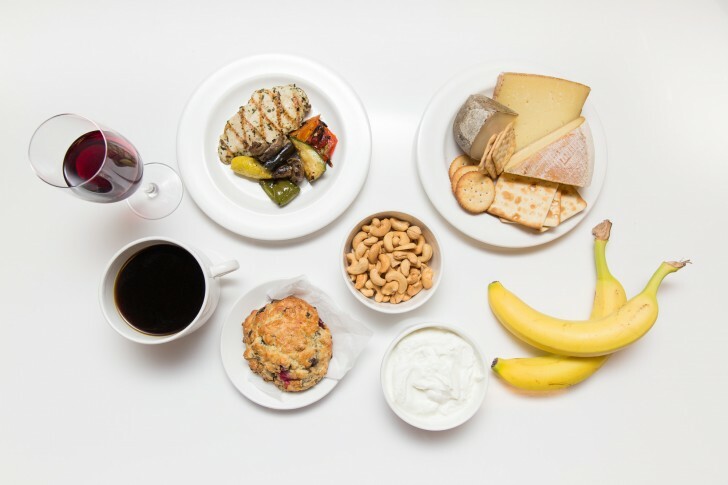 “I also will have a salmon filet or grilled shrimp with a veggie side, or a salad with mâche leaves, artichoke hearts, sun-dried tomatoes, olives (from the olive bar at Whole Foods), and feta. Sometimes an empanada on the side. 10:30 PM – 11:00 PM: “The day’s over! At this point, I eat what I’m craving—whether it’s steak, pasta, Mexican, tapas, or a big salad, and I eat an avocado every day!